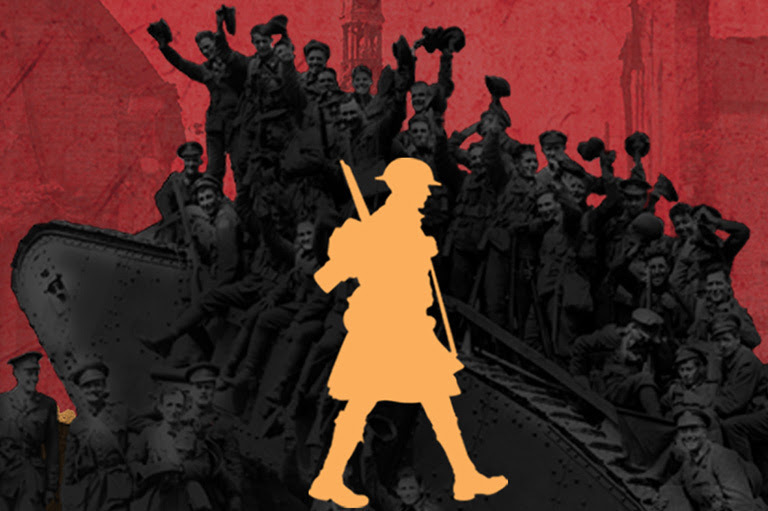 This November 11th marks the 100th Anniversary of the Armistice, the ceasefire that brought an end to the First World War (1914–1918). 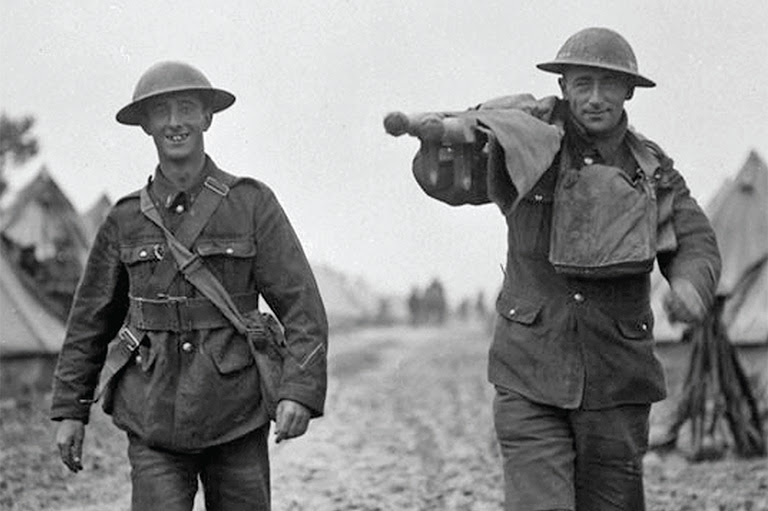 Canada will forever remember the Armistice of 1918 as the culmination of four years of exceptional valour and sacrifice that stretched from the Ypres Salient to Vimy Ridge, and from Passchendaele to Mons, where the end of the hostilities birthed the beginning of a young nation’s desire to never forget. 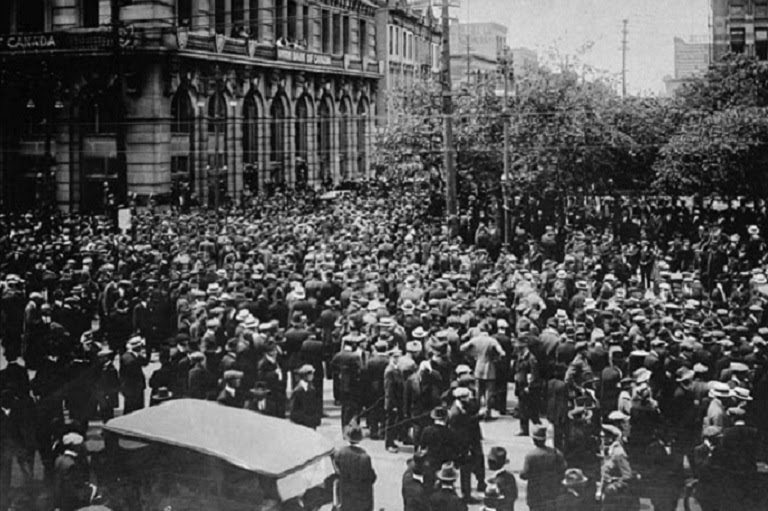 More than 650,000 Canadian and Newfoundland soldiers marched into the First World War and paved the way to peace. 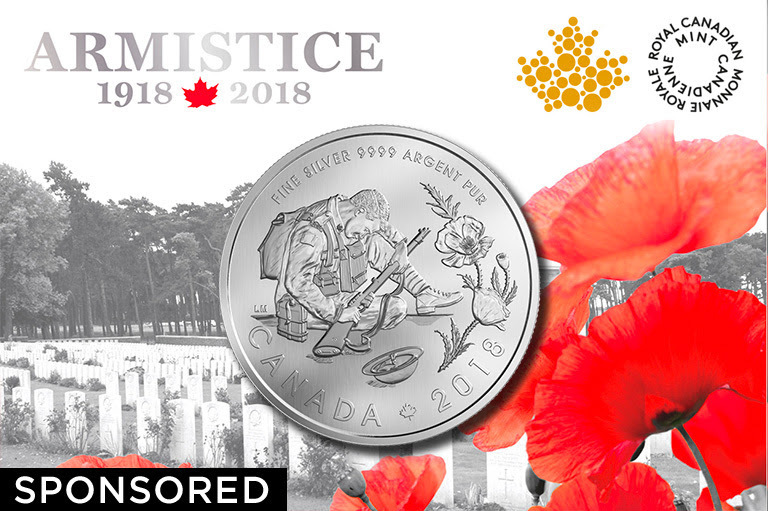 Keep the memory of their dedication and courage alive with the 2018 Armistice pure silver coin, from the Royal Canadian Mint, for $34.95 with free shipping. The 2018 Armistice Pure Silver limited-edition coin, captured in pure silver, conveys a deep meaning for the Armistice. Its reverse design shows the image of a lone soldier, his head bowed, capturing the sense of loss, sacrifice, and exhaustion felt when combat ended; and the poppy, the most iconic symbol of remembrance. 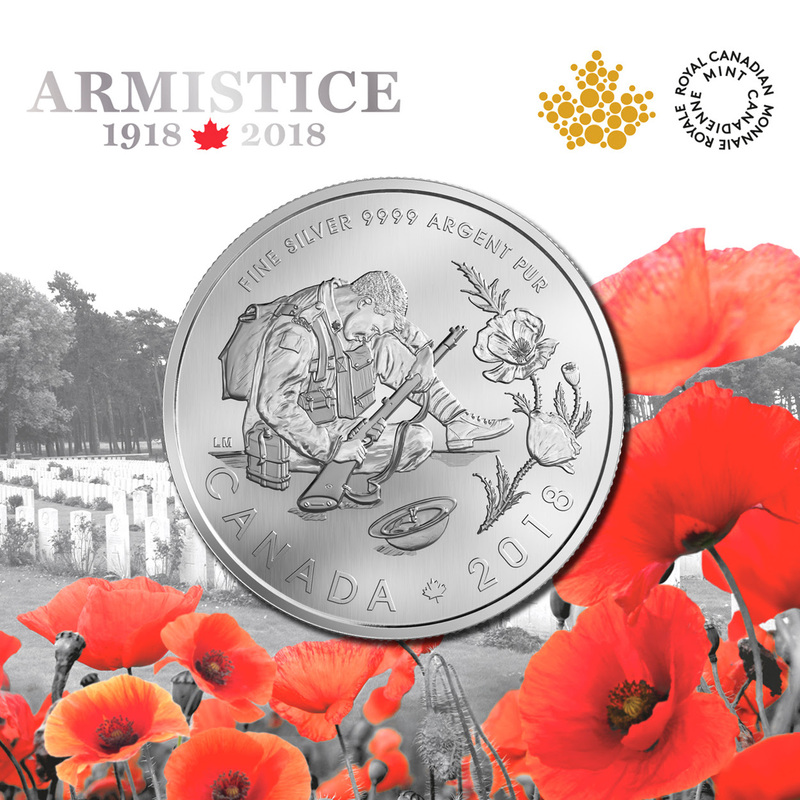 This special issue coin is an expression of our nation’s gratitude for peace — a memento to honour the legacy of those who have served Canada and Newfoundland during the First World War, and whose contributions we collectively remember every November 11th. Hold the moment. To purchase and discover more, visit mint.ca. This entry was posted in Canada's History and tagged Canada's History on November 13, 2018 by Michael K. Barbour. 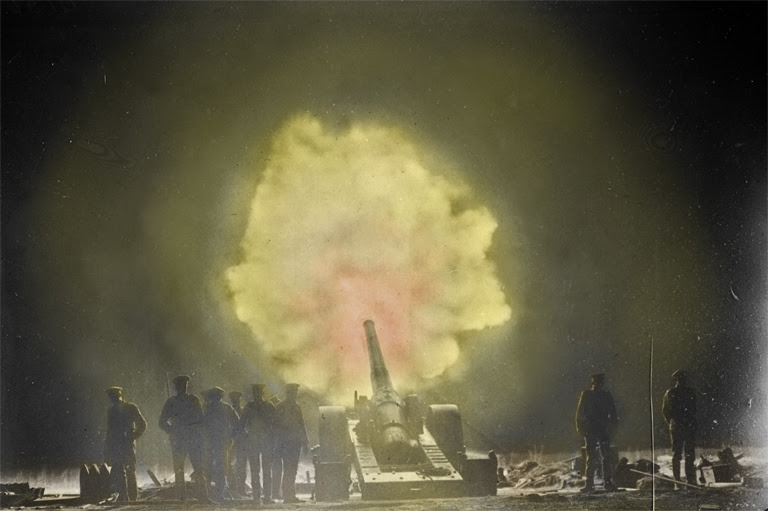 November 11, 2018, marks the hundredth anniversary of the end of the First World War. 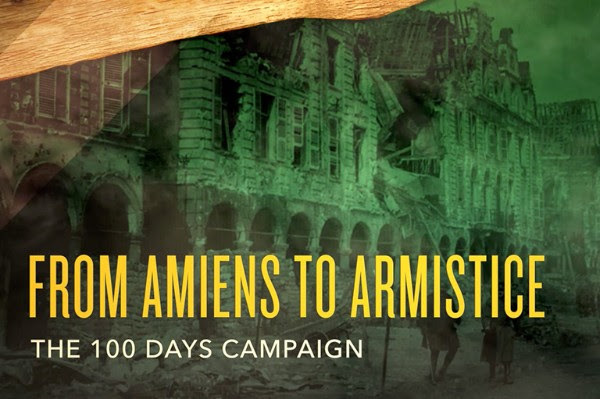 Here are just a few key Canadian battles along the road to armistice in 1918. Start your subscription today and get your first issue free! 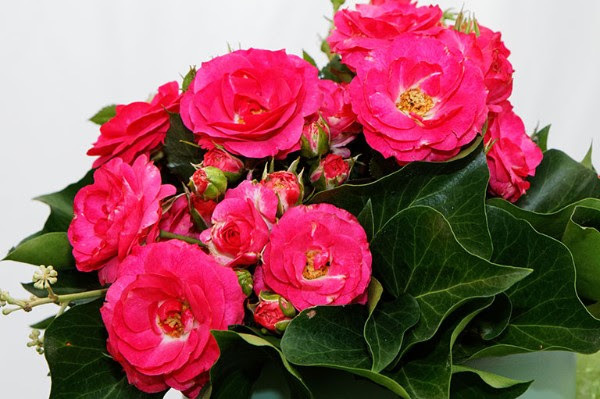 Did you get this newsletter from a friend? Sign up for your own and you’ll be eligible to win a FREE book! 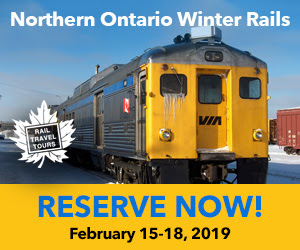 Copyright © 2018 Canada’s History, all rights reserved. 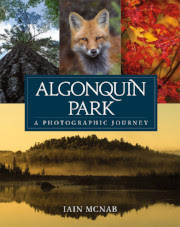 This entry was posted in Canada's History and tagged Canada's History on November 9, 2018 by Michael K. Barbour. 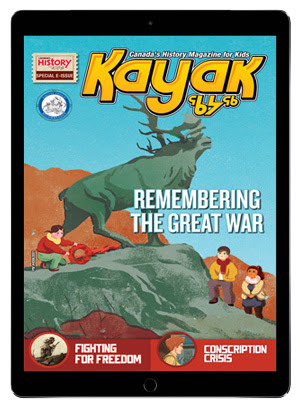 Note the Great War items below in this edition of Canada’s History. 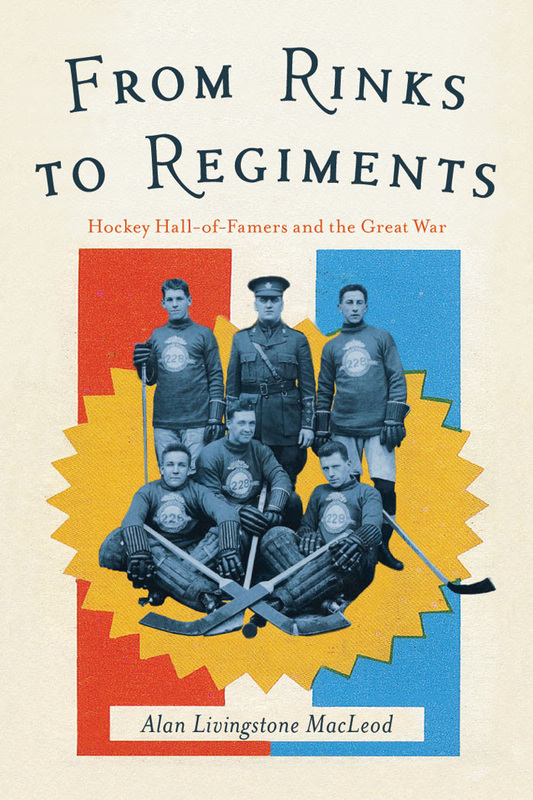 As Canadians prepare to mark the centenary of the cessation of hostilities for the First World War, we present a list of recently published books about Canadian military history. Besides a number of books about aspects of the Great War, the list includes titles about the Second World War, the Korean War, and beyond. 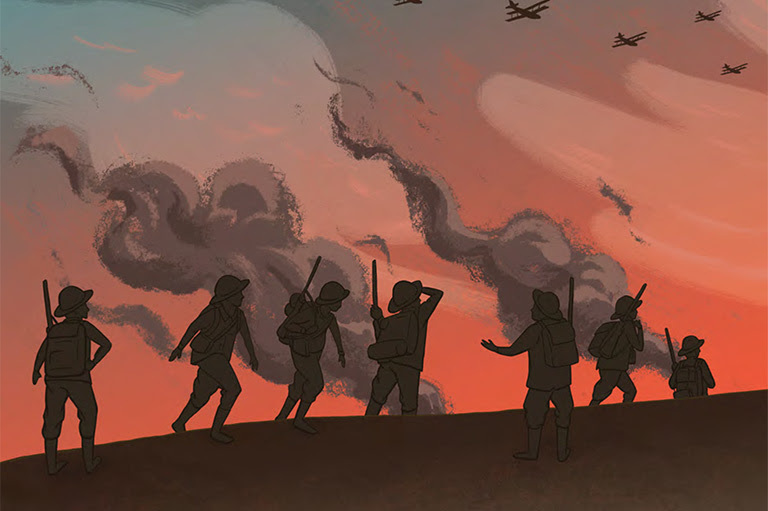 Their authors consider not only various aspects of battle and conflict but also war’s impacts upon soldiers, families and Canadian communities. See the full list here. 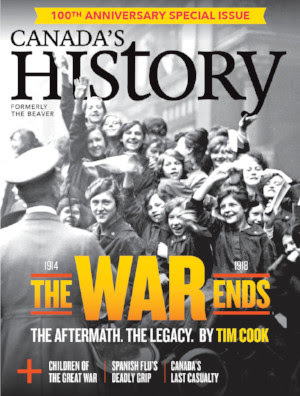 Cook is the Great War historian at the Canadian War Museum and has received several awards for his books. 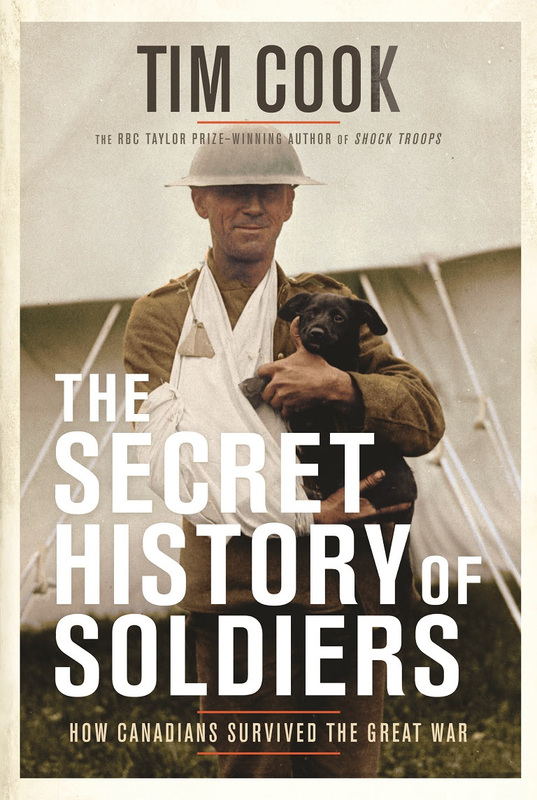 His latest is The Secret History of Soldiers: How Canadians Survived the Great War. Admission is free for the event that takes place from 7:00 to 8:30 p.m. on November 1 at Eckhardt-Gramatté Hall on the third floor of the university’s Centennial Hall. This month we have a great fall giveaway courtesy of Firefly Books. 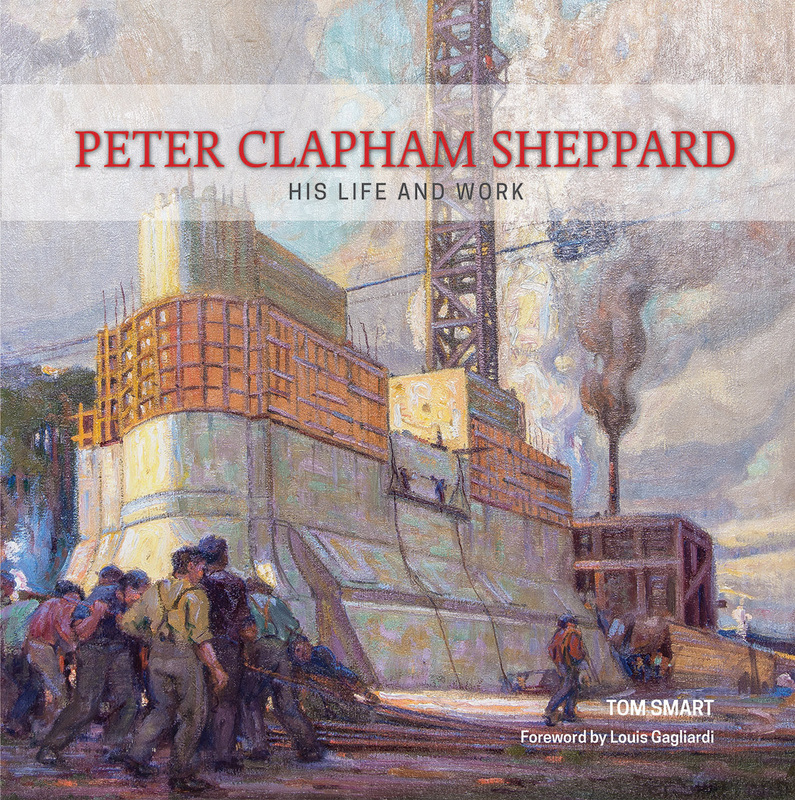 All recipients of the Reading Den are automatically entered to win one of three copies of Peter Clapham Sheppard: His Life and Work, by Tom Smart, along with a beautiful poster featuring one of Sheppard’s paintings. Sheppard was a contemporary and colleague of members of the Group of Seven and played a leading role in early 20th-century Canadian art. His major works explore the life and tumult of major cities, including Toronto, Montreal and New York. This entry was posted in Canada's History and tagged Canada's History on October 31, 2018 by Michael K. Barbour. 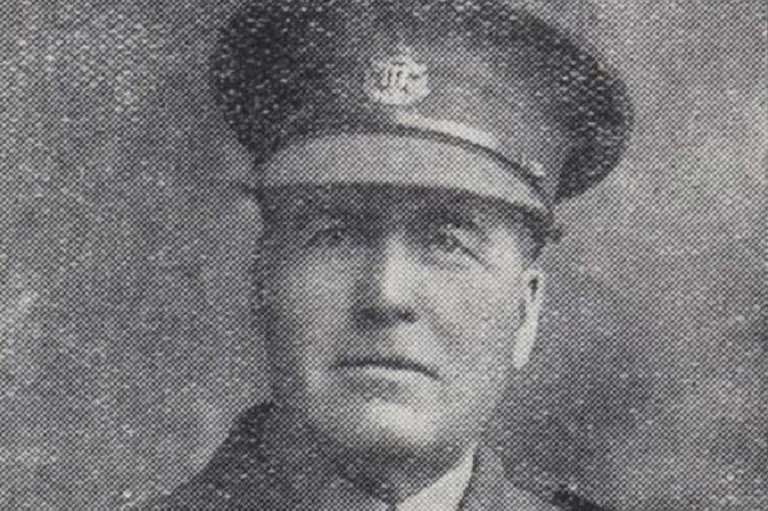 From the Canada’s History magazine. This entry was posted in Canada's History and tagged Canada's History on October 27, 2018 by Michael K. Barbour. 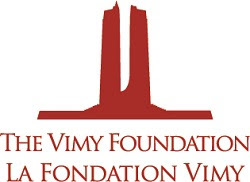 Young Canadians, 14-17 years of age, who demonstrate a commitment to volunteer work through outstanding service, positive contributions, notable deeds, and bravery are eligible to apply for the Vimy Foundation’s annual Vimy Pilgrimage Award. 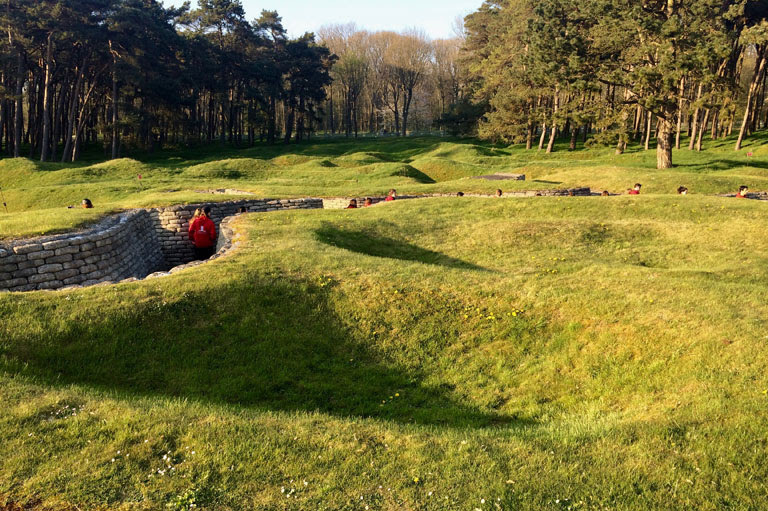 The Award is a fully-funded immersive educational program in Belgium and France to study Canada’s tremendous First World War effort. 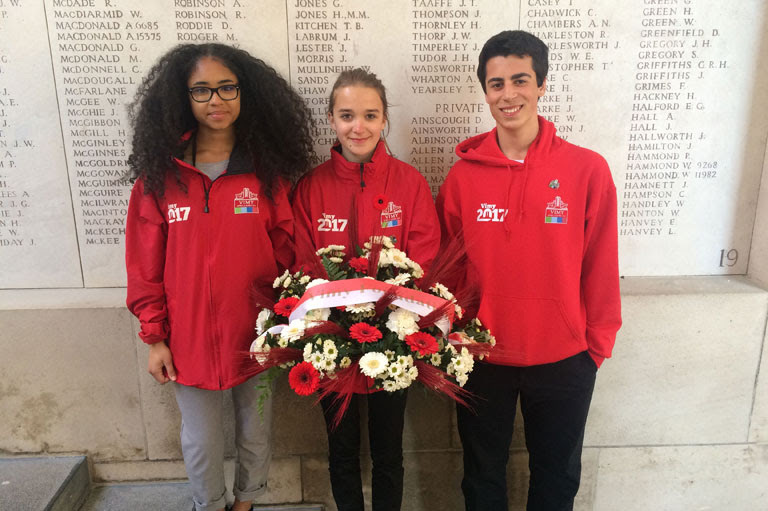 The 2019 program, scheduled for April 2–10, will feature interactive education and visits to significant First World War sites, museums, cemeteries, historic battlefields, and memorials including the Canadian National Vimy Memorial. 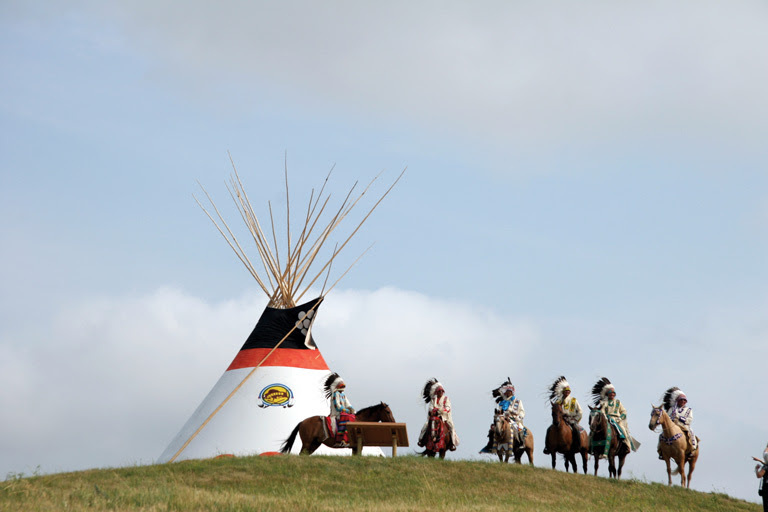 Twenty youth from across Canada will be selected to explore our nation’s history abroad. Deadline: Sunday, November 18, 2018, at 11:59pm (Pacific). There will be twenty awards available consisting of a fully-funded, week-long educational program for one to Belgium and France. The itinerary includes museum, cemetery, historic site and battlefield visits. Read the full itinerary. 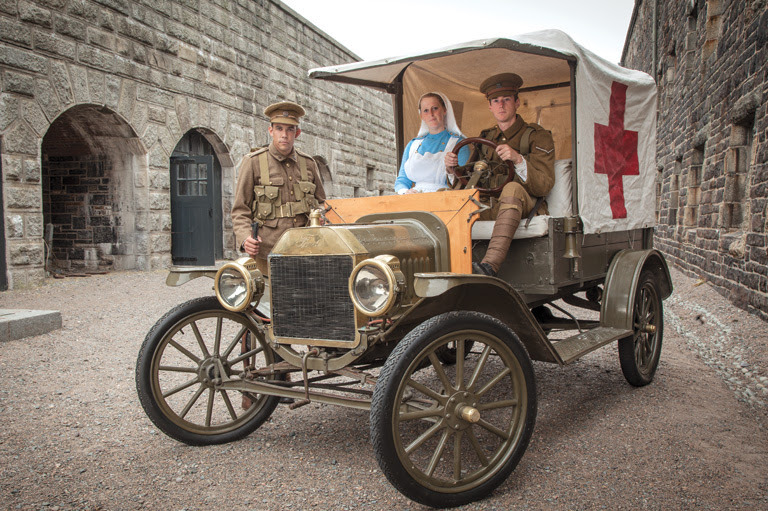 Thank you to Scotiabank for their generous support of the Vimy Pilgrimage Award. Scotiabank aims to support organizations that are committed to helping young people reach their infinite potential, and has been investing in Canadian communities for 185 years. 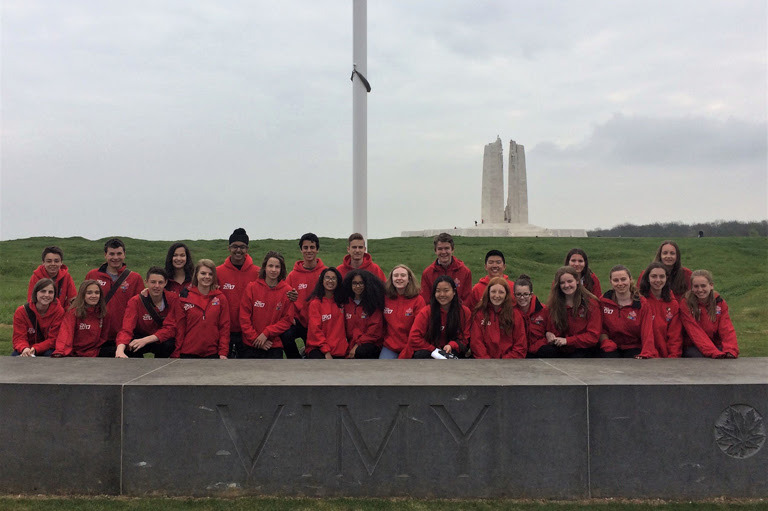 Air Canada is proud to support our youth and tomorrow’s leaders by sponsoring the 2019 Vimy Pilgrimage Award, allowing 20 exceptional teenagers from across Canada to learn and remember. Thank you to Canada’s National History Society for their ongoing support of the Vimy Pilgrimage Award. This entry was posted in Canada's History and tagged Canada's History on October 21, 2018 by Michael K. Barbour. 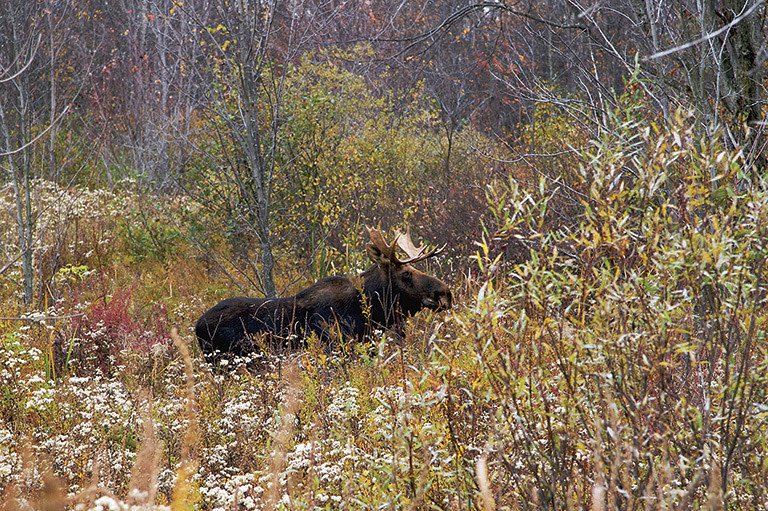 Time for a fall getaway! 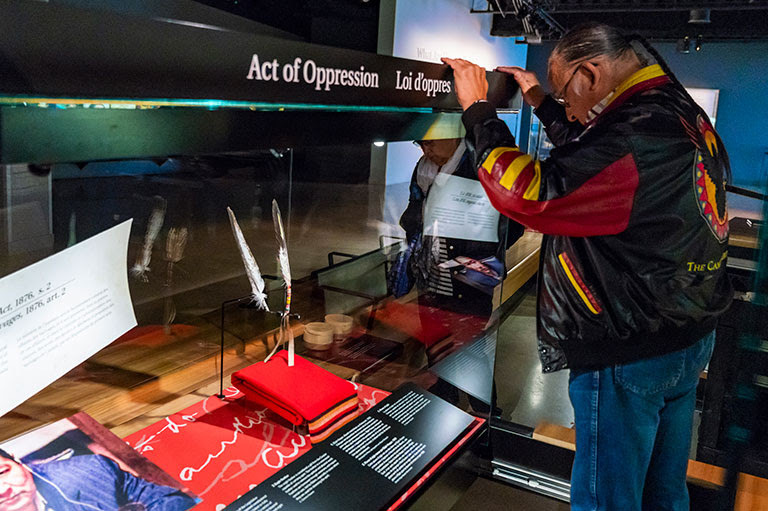 A new exhibit at the Canadian Museum for Human Rights in Winnipeg identifies issues with the Indian Act and challenges people to think about its historical and continuing impacts on Indigenous people across Canada. 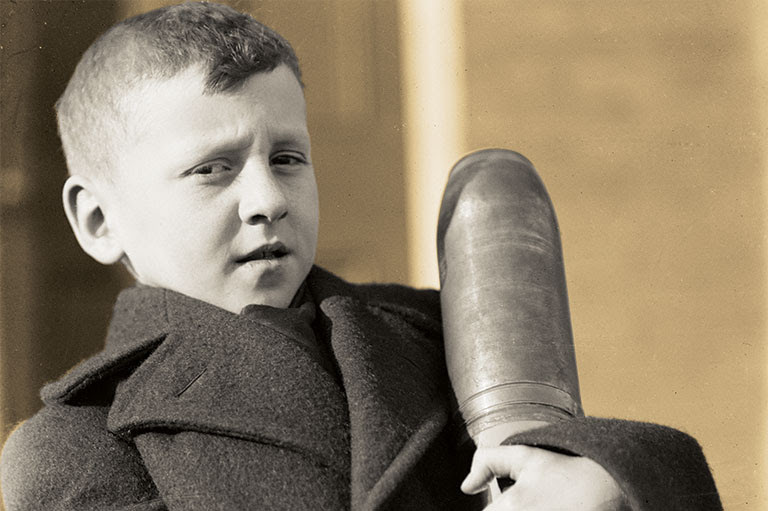 As Canadians mark the centennial of the end of the “war to end all wars,” here are some national historic sites on the home front that enrich and enhance our knowledge of the First World War. 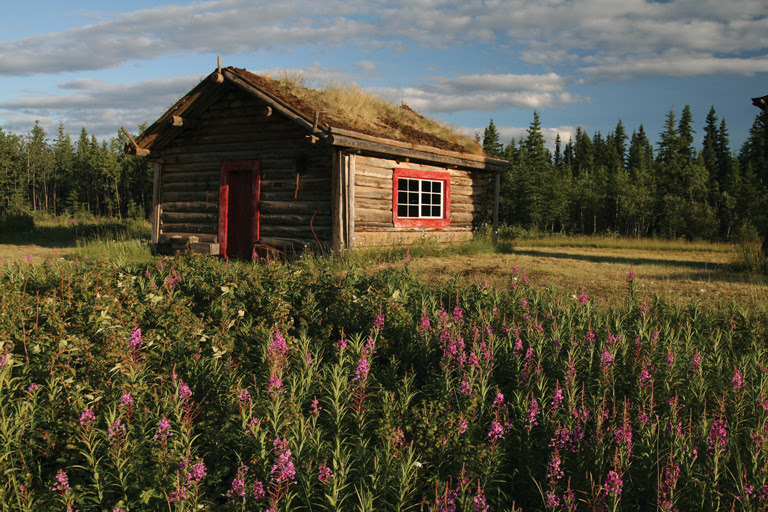 When Allen Macartney embarked on a 1,500 kilometre solo canoe and hiking trip to retrace the Klondike gold rush route, he encountered the ruins and relics of mining settlements that at one time were bustling spots in Yukon. Did you get this newsletter from a friend? Sign up for your own and youâ€™ll be eligible to win a FREE book! 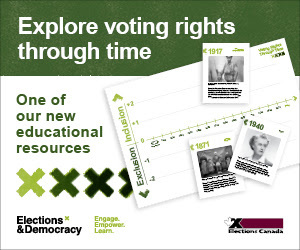 Copyright Â© 2018 Canada’s History, all rights reserved. 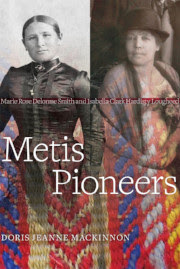 This entry was posted in Canada’s History and tagged Canada's History on October 17, 2018 by Michael K. Barbour.